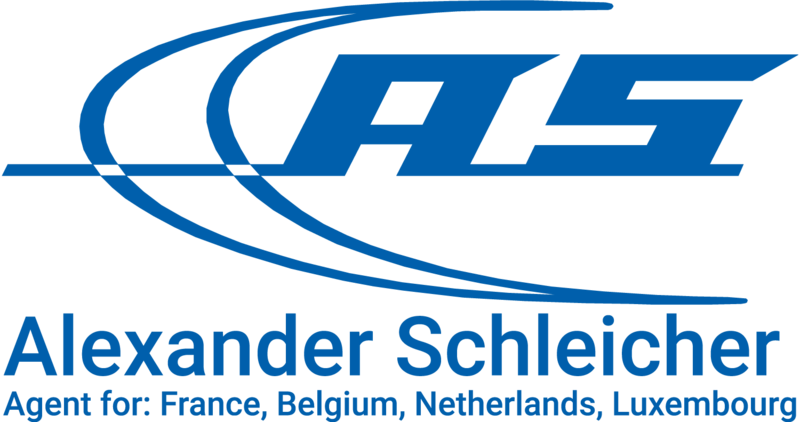 Since 2011, Alexander Schleicher has been represented by René de Dreu in Belgium, The Netherlands and Luxemburg. Since 2019 the region expanded with the addition of France. René has been soaring since the age of 14. It is his love for the sport that inspires him in his competition flying to this day. He holds titles as Dutch National Champion, 2008 and 2010 and European Champion, 2009. He began working for Glider Pilot Shop in 2009, a supplier of sailplane instruments and accessories, where providing quality service and support are his key business focusses. The sailplane manufacturer is a family-owned company founded by Alexander Schleicher in 1927 and now run by his grandsons Peter and Ulrich Kremer. 120 highly skilled employees produce sailplanes and motor gliders, flown by enthusiastic pilots all over the world. Among all sailplane producers, Alexander Schleicher is the oldest and one of the largest manufacturers. "AS" stands for gliders with the highest handcrafted quality. Close contacts with research institutes and universities all over the world are a guarantee that pilots will enjoy the maximum possible performance standards. Designers like Rudolf Kaiser, Gerhard Waibel, Martin Heide and Michael Greiner are internationally recognized and highly respected development engineers. Their names guarantee that right from concept design through to detailed development, prototype & mould building, production, quality control and after sales service our ongoing customer support can always be relied on. Manufacturing all components at our Poppenhausen factory means that we not only achieve maximum flexibility but also retain continuous control over production quality and as a we result we can genuinely say: “QUALITY MADE IN GERMANY”. Alexander Schleicher is one of the world’s leading sailplane and motor glider manufacturers located at the foot of Germany’s famous Wasserkuppe hill, the birthplace of gliding itself. Almost 10,000 of our aircraft operate throughout the world and bear testament to our internationally recognized commitment, engineering creativity and passion for the sport. From the very beginning, our customers have been the focus of all our endeavours, helping us to nurture relationships with glider pilots around the globe. This bond remains in place today and is the driving force behind our constant innovation towards even better and safer designs. With the new AS 33 Alexander Schleicher breaks with the decades long tradition of including the designer’s name in a new aircraft’s model designation. This shows even more emphatically that new developments from the AS design division are products of teamwork. At the same time the depth of development expertise within AS is significantly increased through the use of new technologies such as modern CFD software. Our current design team is led by three highly qualified aerospace engineers, supported by other extremely experienced co-workers. This means that the AS design team is ideally constituted and equipped to deal with future design challenges.